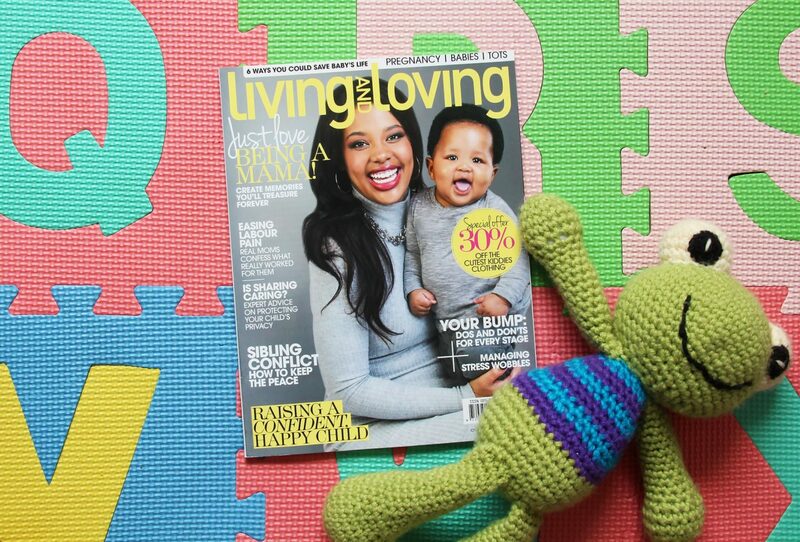 I’m so excited to share with you my latest magazine feature and it’s in this month’s Living and Loving issue! It’s always so amazing when I’m invited to be a part of a magazine article, but this one’s super special as it’s the first one I’ve done since Aisha & Life launched. And ever since I found out I was expecting, this mag has been my best friend. It’s full of great articles on motherhood from pregnancy to toddlers and beyond. Their beauty and fashion segments are up to date and totally modern mom-friendly. 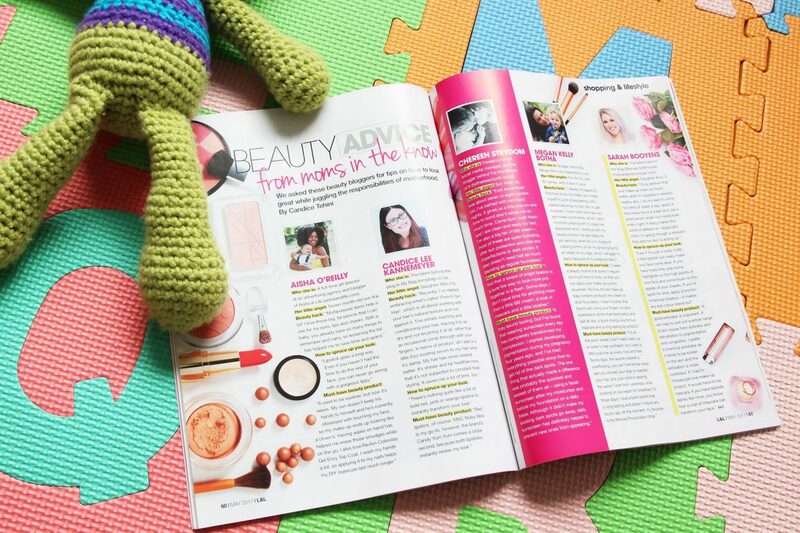 I appear in this month’s Beauty Advice article with my boy Kai and share the spread with fellow local mommy bloggers as we share our beauty tips with you. Previous Post Natural Hair: Trend or Movement?